After undergoing a two-year renovation, the historic Bristow Tower in Uptown New Orleans reopened in September of 2017 as the Alder Hotel. 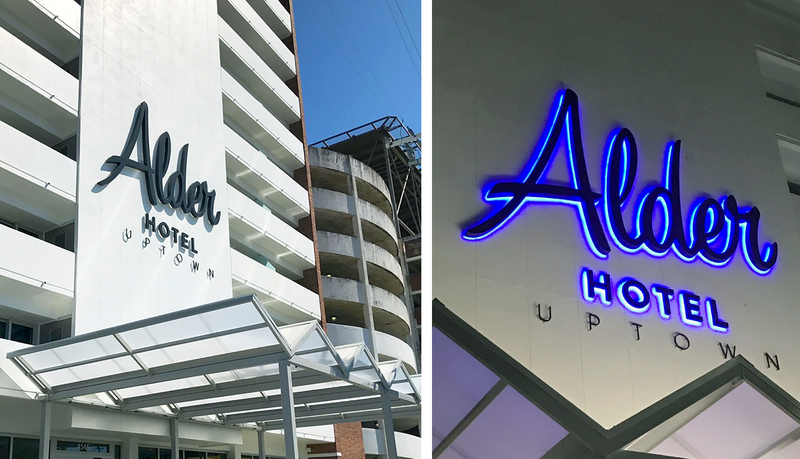 A 90-room property that has kept much of the building’s exterior true to its initial design, the Alder is full of nods to its history, while adopting a new design. 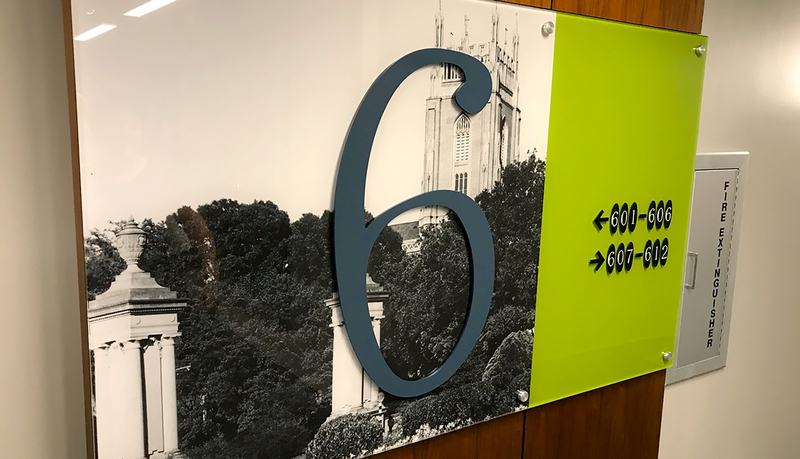 When it opened in 1964 as the Bristow Tower, the Alder was an apartment building for physicians, nurses, and staff at Ochsner Baptist, a campus of Ochsner Medical Center. The client envisioned the hotel’s renovation, maintaining a mid-century, modern décor with updated 21st century amenities, and offering new, convenient lodging options for those visiting uptown areas of New Orleans near the Napoleon and Freret corridors and university campuses. 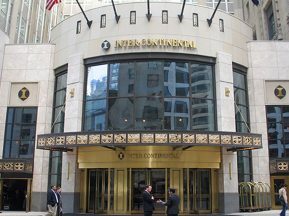 ASI partnered with CDI Solutions on an extensive graphics package that included exterior branding, interior signage, and in-room artwork. 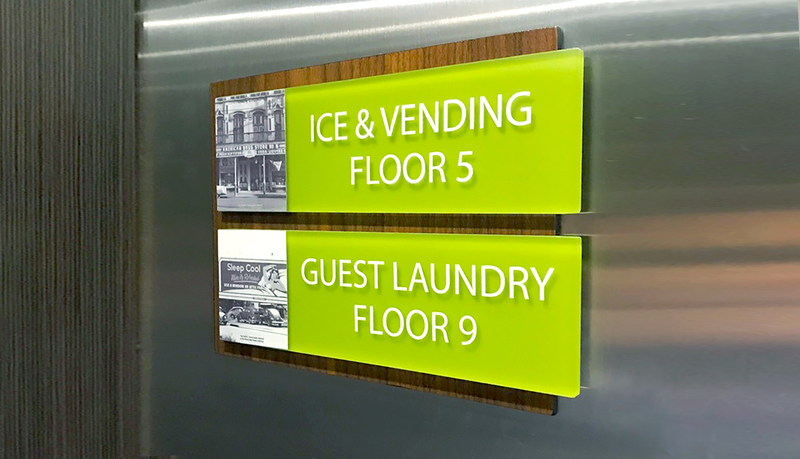 Period photography was acquired and utilized in all of the interior signage design and wayfinding. 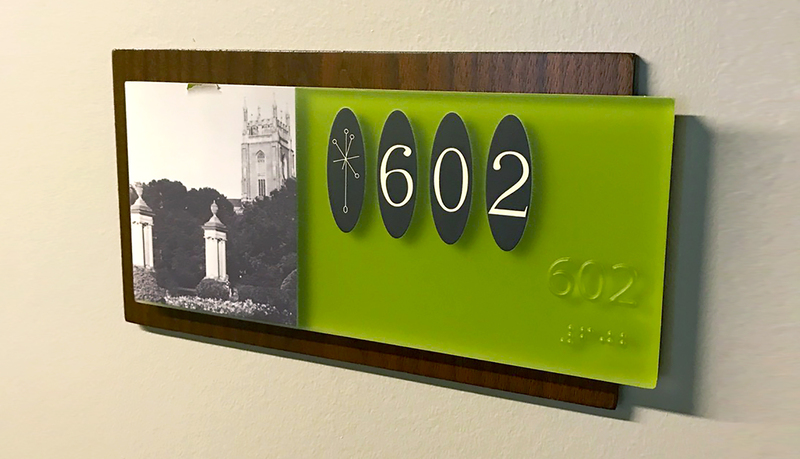 Selected photographs were coordinated between room signs and hallway wayfinding signage. 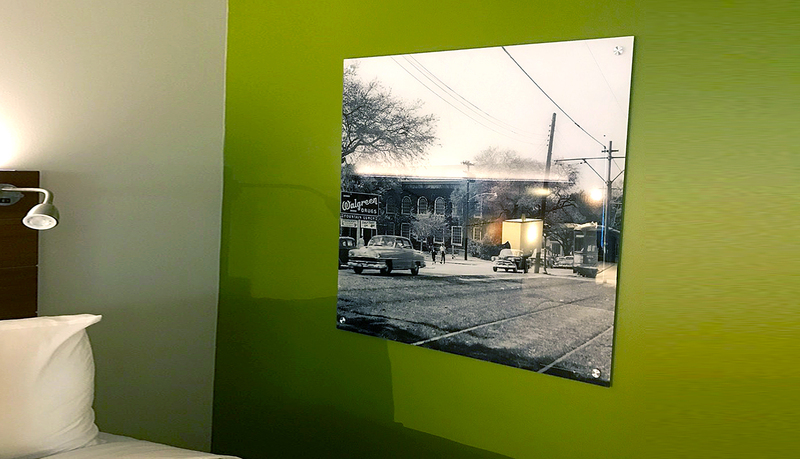 ASI also provided large, digitally-printed acrylic artwork for every guestroom. 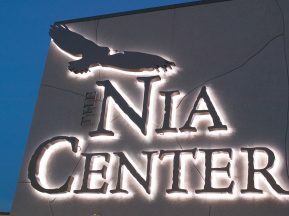 ASI’s use of new production capabilities insured that the quality of each print was at the highest resolution. 3D printed ADA guestroom signs completed the overall theme. 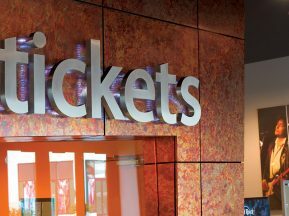 3D printed signs were used to coordinate all of the imagery.